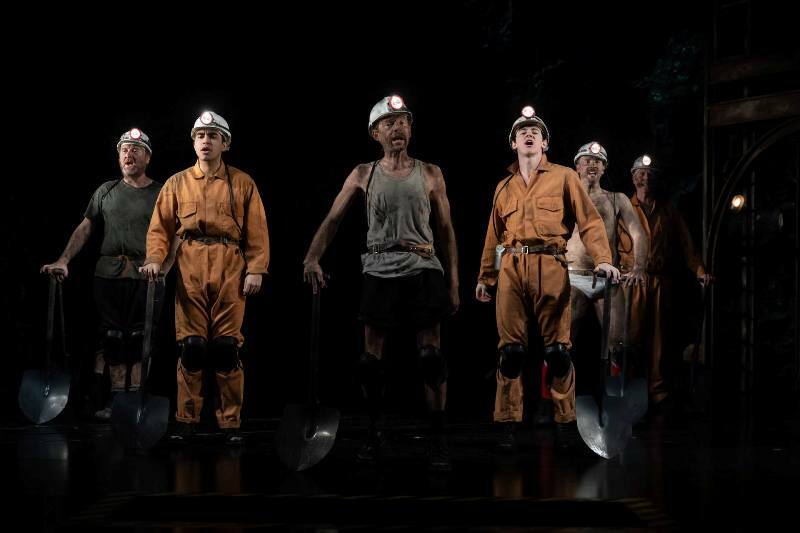 Northern Stage is set to welcome a drama set in the world of mining as critically-acclaimed Wonderland arrives from Wednesday 27th February until Saturday 9th March. With an American CEO brought in to reform King Coal, a world of pit closures and striking follows, in a play that is filled with passion and has had audiences awe-struck and completely captivated in a play that should really strike a chord with our region. Wonderland is at Northern Stage, Newcastle from Wednesday 27th February until Saturday 9th March.